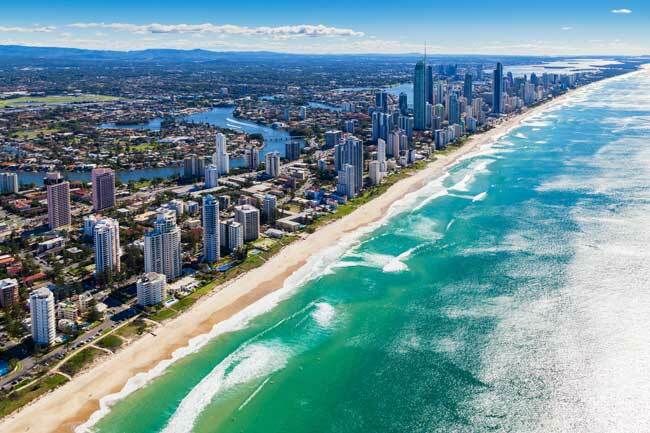 Use this website to quickly find the most important information about the Gold Coast Airport: Flights, Departures, Arrivals, Parking, Car Rentals, Hotels near the airport and other information about Gold Coast International Airport (OOL). Plan your travel to Gold Coast Airport with the information provided in this site. Gold Coast Airport is the international airport in Gold Coast, Queensland, Australia. 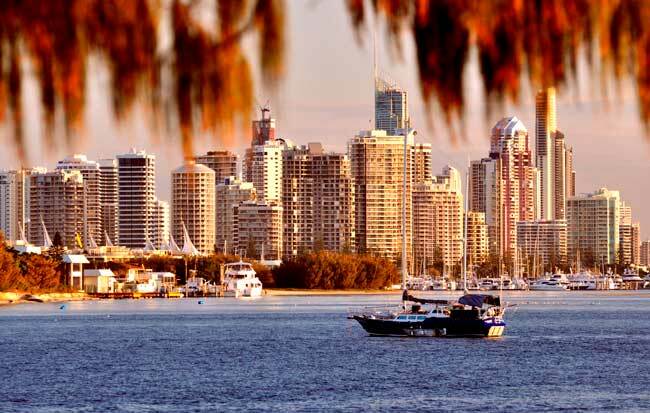 Queensland is a region full of beautiful beaches and amazing natural attractions. In 2016, Gold Coast Airport handled 5,867,294 passengers, being the 6th busiest airport in Australia. The busiest international routes in OOL Airport are to Auckland, Malaysia, and Japan. Gold Coast International Airport (IATA: OOL; ICAO: YBCG), also known as Coolangatta Airport, is the international airport in Gold Coast, about 100 km away from Brisbane, in Australia. 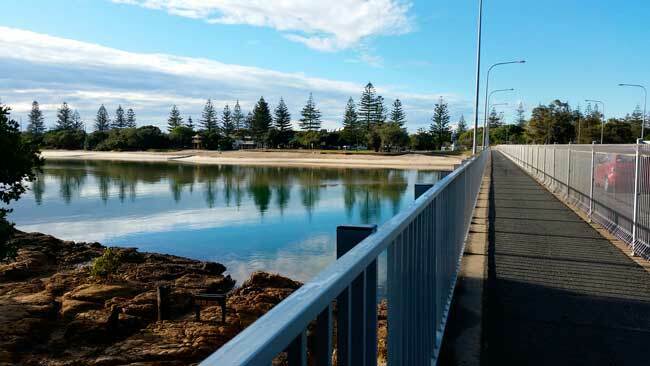 It is located concretely in the suburb of Bilinga and the runway is located between two states: Queensland and New South Wales, which in the Summer are in two different time zones. OOL Airport operates on Queensland timeduring all the year (year-round AEST/UTC+10). Queensland state is a very beautiful place to be discovered in a week, at least. It is full of beautiful warm beaches, lush tropical rainforests and always a divine weather accompaining the atmosphere. It is specially a nice destinations for ones who love snorkeling in Morton Island, Tangalooma, for example. Within all the beautiful beaches in Queensland, Agnes Waters, Noosa Heads and Whitehaven Beach are usually the visitors’ favourites. In 2016, Coolangatta Airport (OOL) handled 5,867,294 passengers, being the sixth busiest airport in Australia (passenger influx). The busiest international routes in OOL Airport are to New Zealand, Auckland, Malaysia, Kuala Lumpur International and to Japan, Tokyo-Narita Airport (among others). 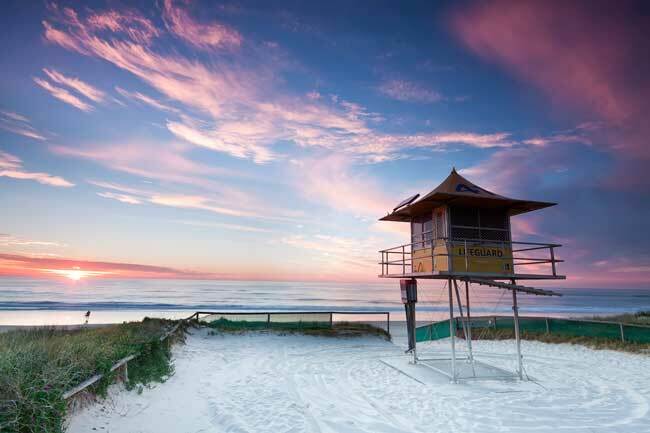 Queensland area is a wonderful place to get lost in, even if it’s for just a few hours or for some days.A part from its beaches and natural attractions, the region is famous to have the best baked good inventions of time: the Lamingtons. If you love Koalas in Queensland you should definetely visit the Lone Pine Koala Sanctuary and take picutres and enjoy your day time with these cute animals.